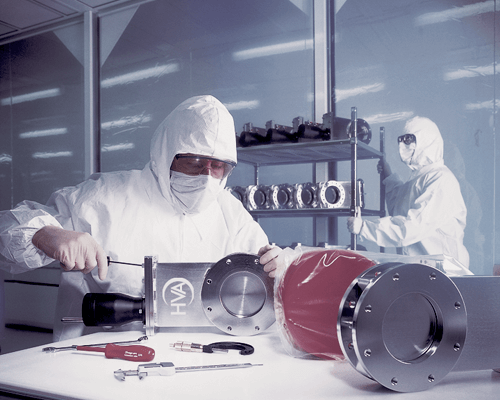 For over 40 years, HVA has been building the highest quality, best engineered vacuum valves in the industry. 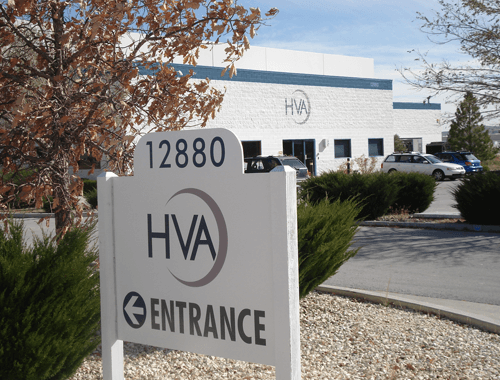 In addition to our Reno, Nevada manufacturing site, HVA offers both regional U.S. sales offices and worldwide service centers to assist you. 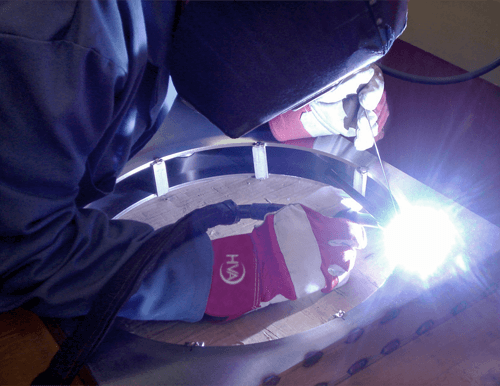 Located throughout Europe and Asia, our service centers offer on site repair and service, reducing downtime to a minimum. 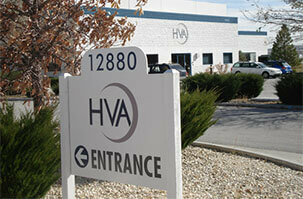 HVA stands for quality, engineering, customization, and service. 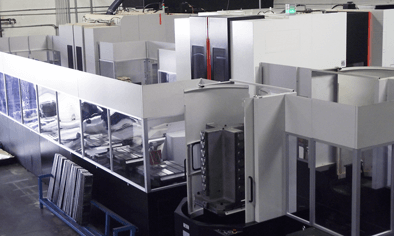 HVA’s management and employees are committed to deliver on time, technologically advanced products, that meet or exceed our customer’s expectations. 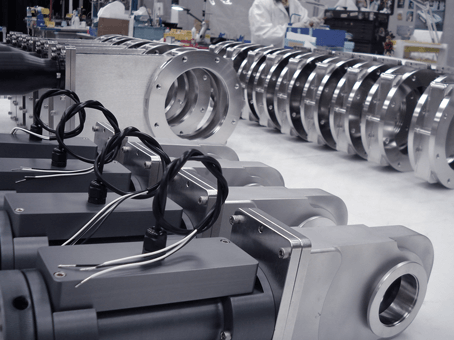 We are a U.S. supplier with a global perspective.